This month, my section manager asked me to lead our Long-Range Planning Team in playing the Game of Floods. 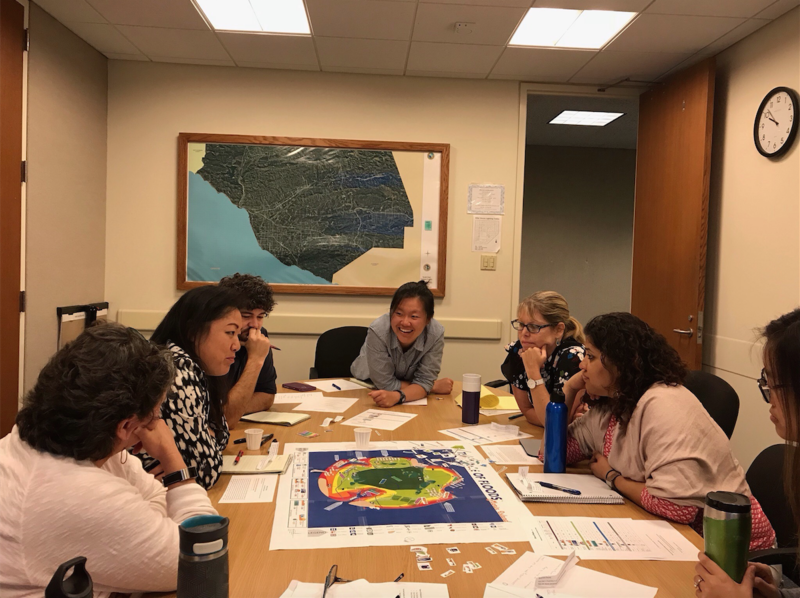 As we are starting to think about our outreach efforts for the sea level rise project, we thought it would be fun to try out the game ourselves. While we only had about 30 minutes to play the game, it was nice to see that everyone in the team was engaged and participated in the discussions. 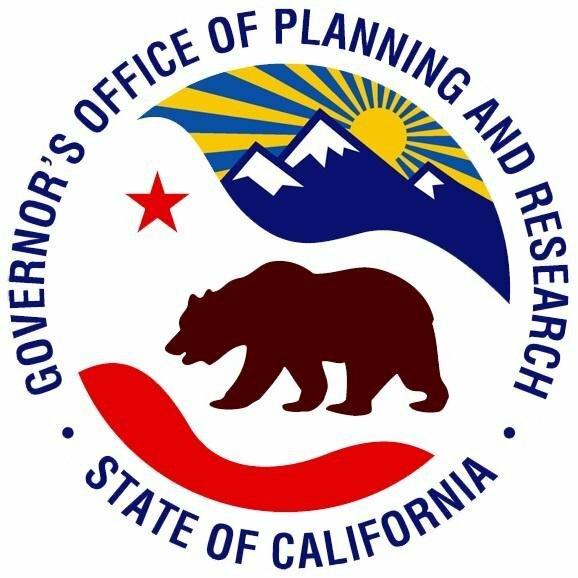 I enjoyed the opportunity to lead a small part of our monthly section meeting and share parts of our sea level rise project with the other Long-Range planners. Playing the Game of Floods with my new coworkers also allowed me the opportunity to reflect on how much I have learned since orientation in September. When we played this game at orientation, I knew very little about sea level rise and coastal resilience. I had ideas (and dreams) of what I would be doing in the Planning Division but didn’t know much about the details. If we are being honest, I didn’t even really know what planning was. At orientation, I felt very inadequate as we played the game. The game was most relevant to my project than to other adaptation projects, yet I didn’t really know what levees or revetments were. It is incredible how much I have learned since that first time I played the Game of Floods. I feel very fortunate to be in a position where I continue to learn each day. It is interesting that parallel experiences can help us measure our progress over time. Moving forward, I hope we can incorporate the Game of Floods in our outreach efforts. I have also thought about using this platform as an educational opportunity for high school students. I am going to try to pursue this as a potential volunteer engagement project where I go to schools and teach students about sea level rise and adaptation through the Game of Floods. I hope by the third time I play the game, I feel more like an expert in our project and know enough to teach others!